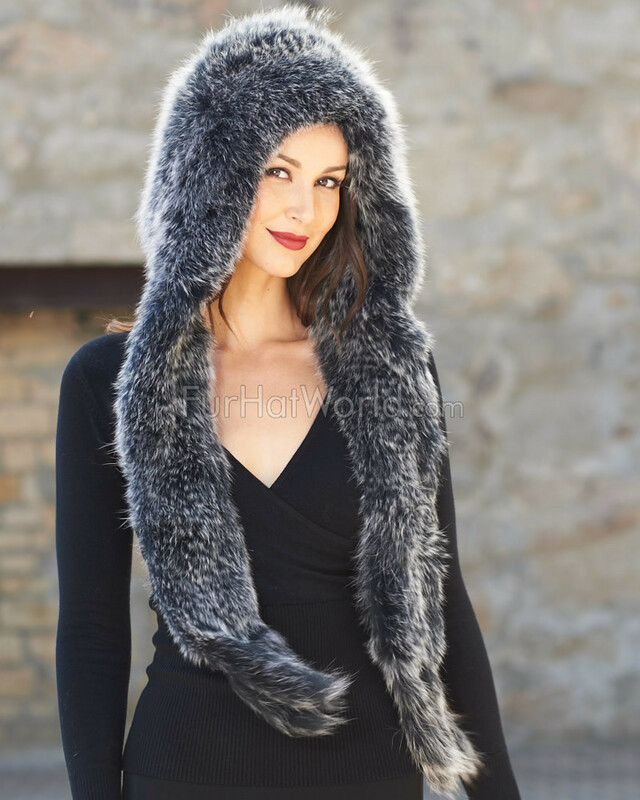 Knit Fox Fur Scarf with Hood - Black Frost. 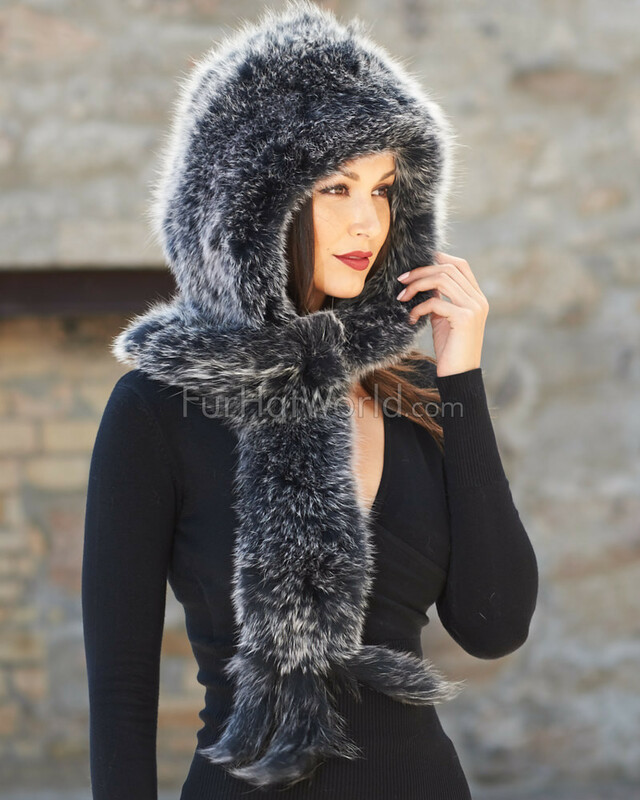 Gorgeous genuine fox fur hood scarf uniquely designed to keep you warm and feeling cozy while looking fabulous. 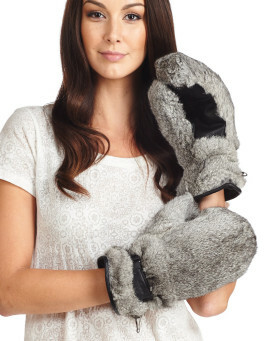 Light weight and very soft to the touch. One size fits all. "Much lighter than I expected. It's beautiful, I just wish the clasp on the hood was further down for I have a round face. Will purchase more items from this seller." "Purchased for December/January, 2017 trip to Antarctica . Perfect in every way. 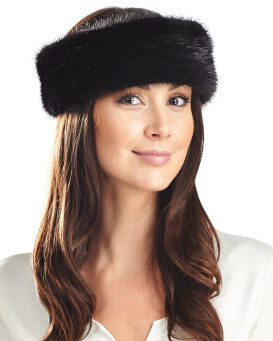 Light, but very warmn windproof; doesn't smash hair like most hats. Loads of compliments, even from the gentlemen. Loved it!" 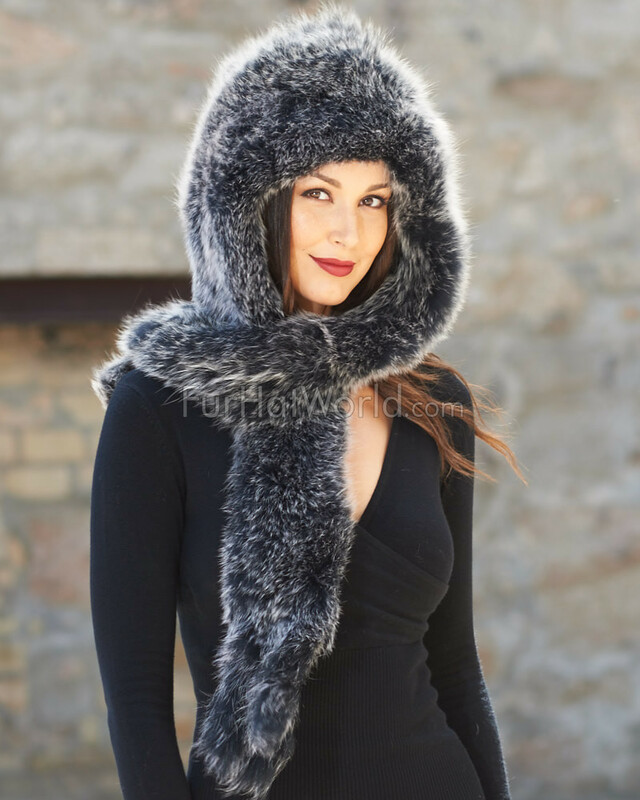 "Great quality scarf, super soft fur and seems to keep my gf warm. She loves it. The scarf came out super fast which is great considering I'm a little off the beaten path for mail runs. 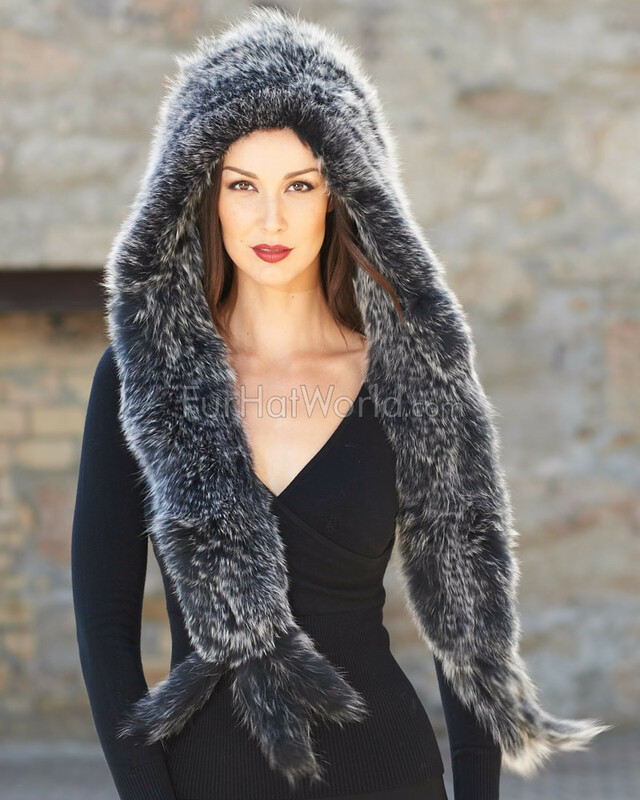 Overall very happy with it"
"This piece is glamorous, warm and a show stopper. Stunning. Got the frosty grey color." 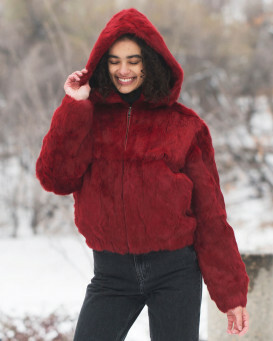 "Beautiful, light weight and so warm. I just love it. Great value. Excellent On time as expected delivery"
"It’s an amazing piece and I get compliments all the time. 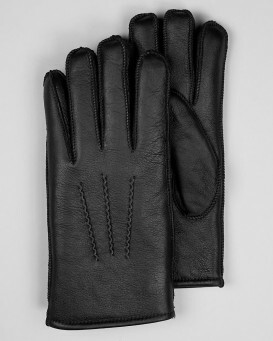 The only thing I would improve would be the tassels: they are not reinforced and tend to tear off with enough wear."